Explore Martin Yale’s high quality keyboard drawers, workstation and desk accessories. 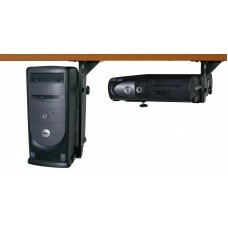 We offer handy products for daily office use that are well-constructed and highly functional, yet affordable. 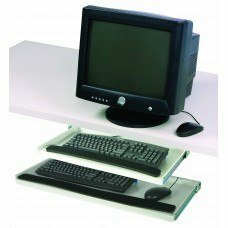 Our line of keyboard drawers range from standard glide to fully articulating drawers with full tilt features that meet ANSI/BIFMA standards. Or, check out our line of ergonomically designed drawers. 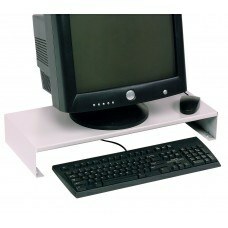 We also offer space-saving accessories such as CPU holders that mount under the desk or countertop and monitor stands. 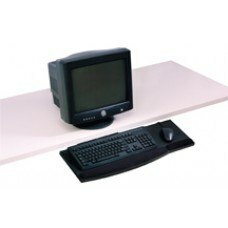 We also offer monitor risers, envelope moisteners and more. Martin Yale delivers quality office products for processing and handling of printed materials. 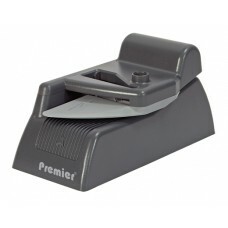 The right office tools for a long, productive life of easy document folding, punching, trimming and more.